Mandarin Oriental Hyde Park in London has announced it will start a major refurbishment project in September. The first revamp in 16 years will be carried out in two phases, with the full multi-million pound project expected to take around 20 months. 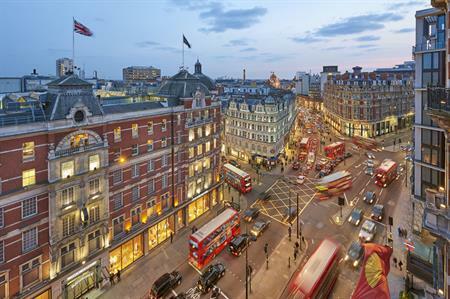 The project is being undertaking to enhance Mandarin Oriental’s position as one of London’s ‘leading luxury hotels’. All bedrooms and suites are being refurbished, while the meeting and event spaces facilities will also be enhanced. Jill O’Hare, director of sales & marketing, Mandarin Oriental, said: "We wanted to enhance Mandarin Oriental’s well-established position as one of London’s leading luxury hotels, and to ensure it is positioned as one of the world’s leading legendary hotels." Initial work kicks off on 19 September.